Barry's Dharma Heirs It's important to remember that our practice began with a flower and a smile. 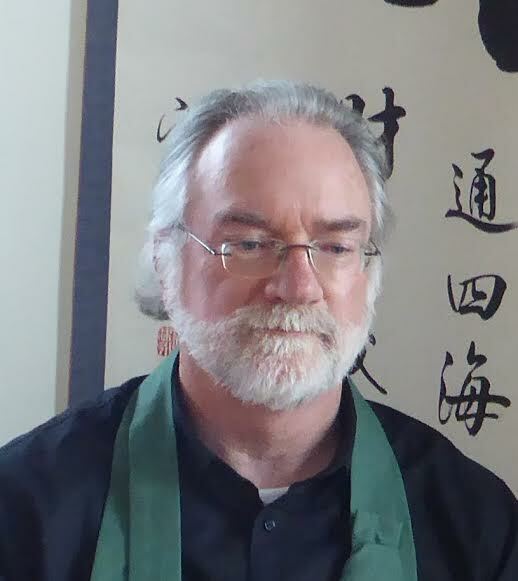 Pat George founded the Zen Center of Philadelphia in 2005. The Center trains lay, non residential students with an emphasis on helping practitioners be present, open and accepting of their lives. The atmosphere of study is intimate and informal. Pat received transmission to teach from Barry in 2009. She formerly studied for many years with Daido Loori and lived at Zen Mountain Monastery. Claire has been practicing Zen for 20 years, and has been a student of Barry Magid's since 2004. She received Denkai or lay entrustment from him in 2011. 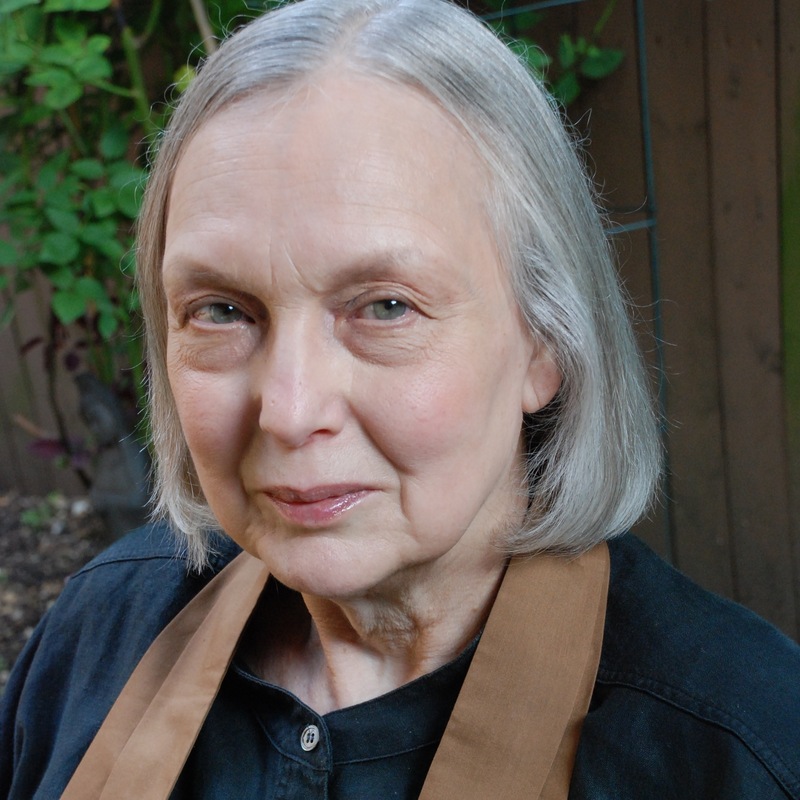 She has also trained in pastoral care with the New York Zen Center for Contemplative Care. Claire teaches a precepts class and performs Jukai. She also conducts ceremonies and weddings and is a semi-retired actor. In 1981, while practicing law in Washington, D.C., Marc took up Zen practice and also began to explore a number of other approaches to meditation. He was a student of John Daido Loori for many years. He became a student of Barry Magid in 2009, and received Denkai, authority to teach, in 2011. As a law professor and Zen teacher, he introduced law students and legal practitioners to meditation, and encouraged them to deepen their practice in the context of their professional lives. Marc passed away August 2nd, 2015. He had lived with cancer for many years, through many crises and remissions, but his final illness came upon him suddenly. He was a model of not sparing the Dharma Assests. He threw himself into his life and teaching wholeheartedly, joyfully, idiosyncratically, completely and genuinely. Gary Snyder's memorial words for Philip Whalen, apply beautifully to Marc as well: "His quirks became his pointers, and his frailties, his teaching method." Farewell Marc! 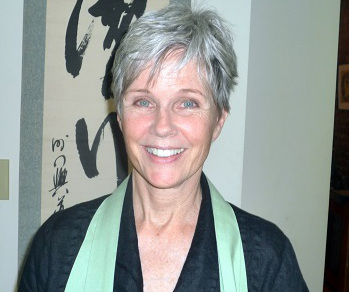 Karen began Zen practice in the late 1980′s, studying for several years during the 1990's with Hwalson Sunim, a teacher within the Chogye Order of Korea, a Lin-chi (Rinzai) form of Zen. In 1998 she moved to Costa Rica and there became a formal student of Sunyana Graef, a Dharma Heir of Phillip Kapleau. 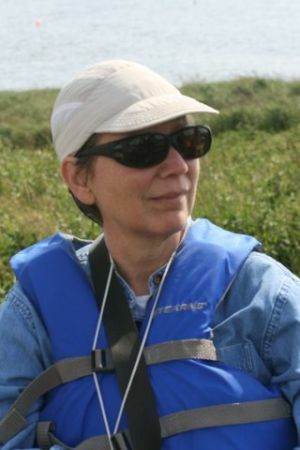 In 2005 Karen returned to the United States where she spent 2 years in residence at the Vermont Zen Center before leaving on what she calls her, "Walkabout" period, a series of solitary wilderness pilgrimages. In 2009 Karen retook her formal vows with her current teacher, Barry Magid of the Ordinary Mind School, and received Denkai from him in 2011. She is a current member of the Lay Zen Teachers Association. Andrew founded Ordinary Mind Zen – Mid North Coast in 2015 where he continues Barry’s project of developing a psychologically minded Zen practice relevant to the everyday life of lay practitioners. 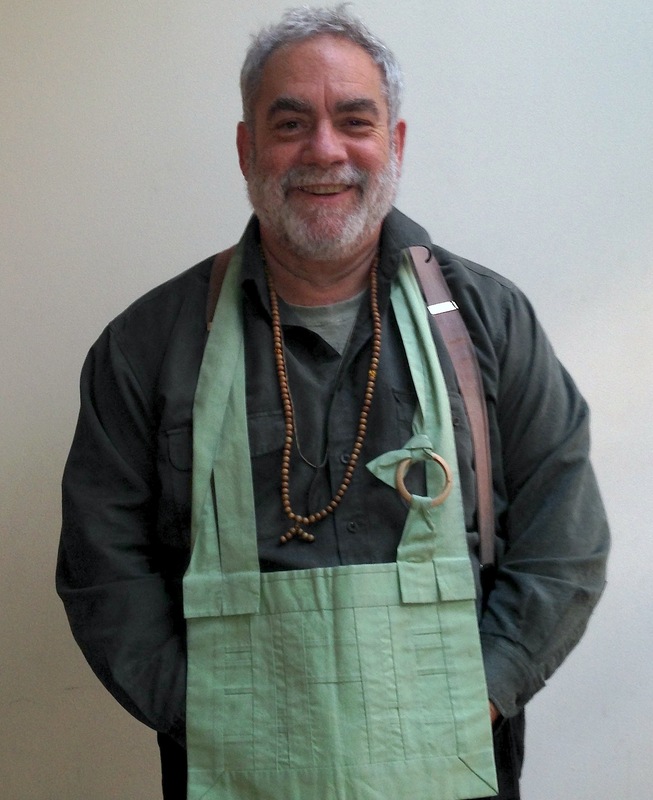 He has been practicing Zen for 25 years, and has been a student of Barry Magid’s since 2003. He received Denkai or lay entrustment from him in 2014. Andrew works as a mental health social worker and psychotherapist in Bellingen, Australia. He is a current member of the Lay Zen Teachers Association. Andrew can be contacted at atootell@gmail.com.